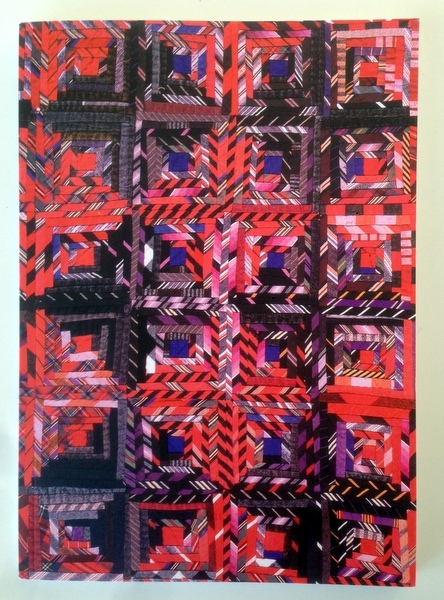 After our day out last week for the Diploma Summer School, we spent three days in the studio, enjoying historical quilts and getting frustrated with mathematical sequences and progressions! Lesley, a reader of this blog, asked about books on British Quilt History and as this is something we have just been doing, I have all the information to hand for a blog post. 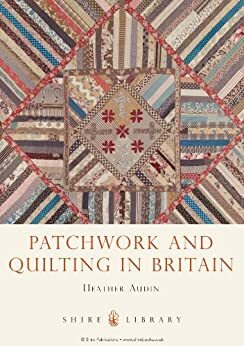 This is not a definitive list of books on British Quilt History, just ones I have in my collection and which I have found useful. This is the book I refer to the most. Well written and researched, with many images. Something strange is happening with my images, so either you are seeing this book twice or not at all! Apologies. It is Janet Rae's The Quilts of the British Isles in case it is not showing up. 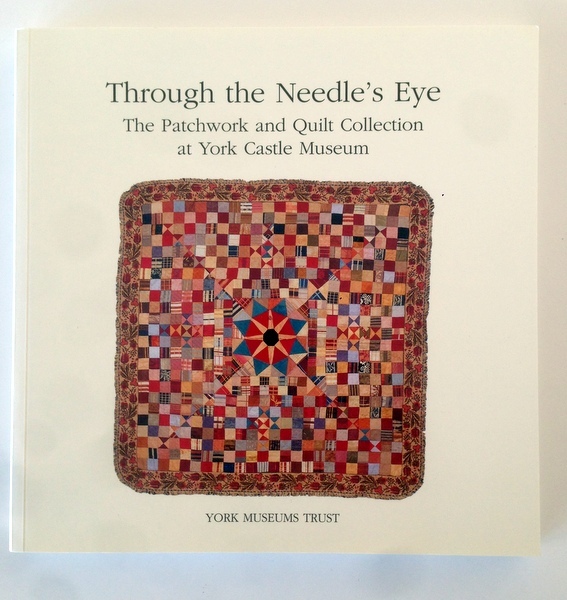 Not a recent book, but for me, the one where all the interest in the history of British Quilting kind of started from. Since it was written, much more research has been undertaken and more information has been discovered, but still a great starting point. 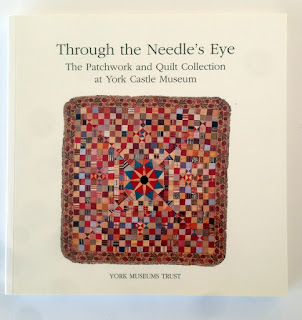 A great exhibition and a lovely catalogue, with large full colour photos and lots of essays written by different people, with different views and approaches. 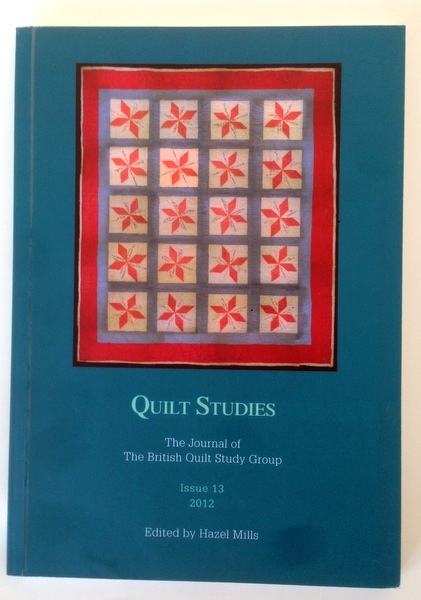 The journal of the British Quilt Study Group of the Quilters' Guild, published annually contains papers presented at its conference on a wide variety of quilting matters past and present. 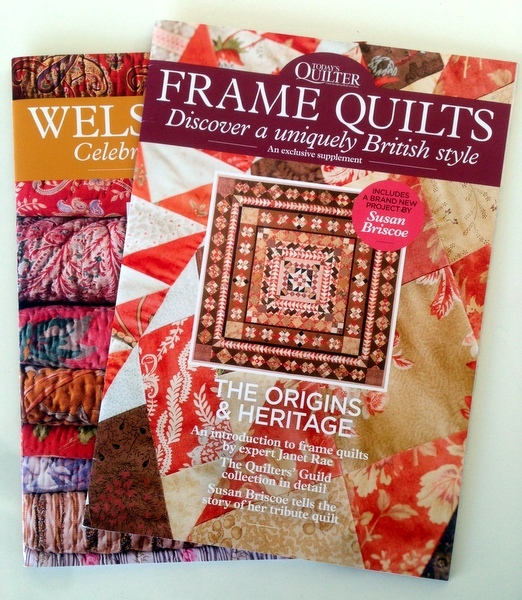 At the less scholarly end, the relatively new magazine Today's Quilter has had a couple of supplements about different aspects of British quilt history over the past year, often abridged from books. Most of these books are available on Amazon. A word of warning: the prices on Amazon can be a little bit bizarre as some of these books are out of print and don't get offered on Amazon often. You should be able to pick them up second hand for under £10 each. 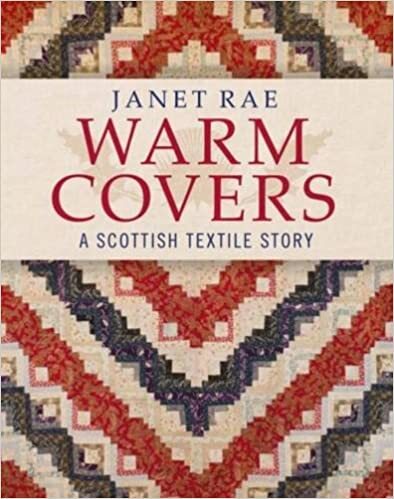 Jan has written a number of books on British quilting, and I know she has put a considerable amount of research into this, her latest title. I can't wait to get my hands on it. Which books have I missed or that you find informative? Are there any gaps in the documentation of British quilting history that you think need to be addressed? Thank you for this post, I have just ordered Warm Covers as it's one that I haven't got yet! I have all the rest and would agree that they are excellent. 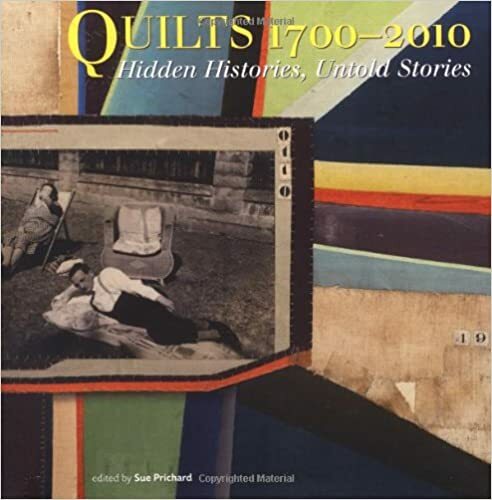 Another book which I love and would recommend is Rosemary Allen's 'Quilts & Coverlets' which has beautiful photos of the quilts in the Beamish Collection as well as many very interesting stories about past quilters. 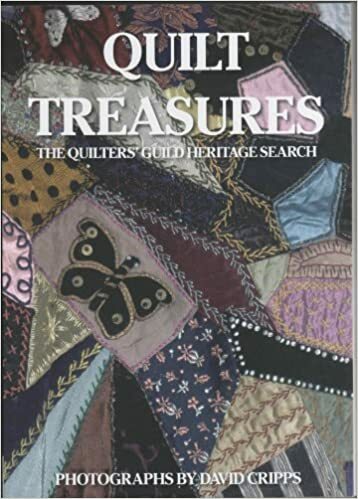 If you are interested in reading more then there is a list of books on quilt history on the Quilters Guild website, look under the specialist group British Quilt Study Group and then 'research'. The V&A also have a list, I think I searched for 'quilt' which then brings up their section 'hub'. Love the Making Connections book ... my copy is "somewhere"! 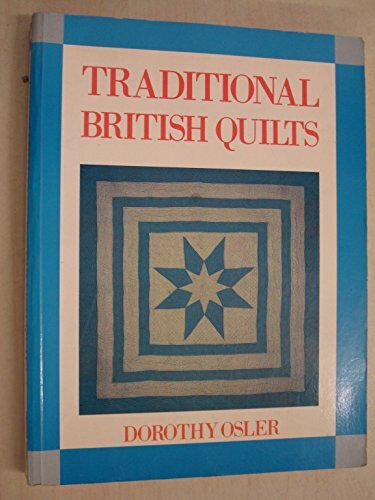 Did Averil Colby write about British quilt history specifically, or did her books veer into the American arena? Liz, thanks for all the useful info - the British Quilt Studies Group has a great list - it is very comprehensive and I would also recommend joining the Group if anyone is specifically interested in quilt history.